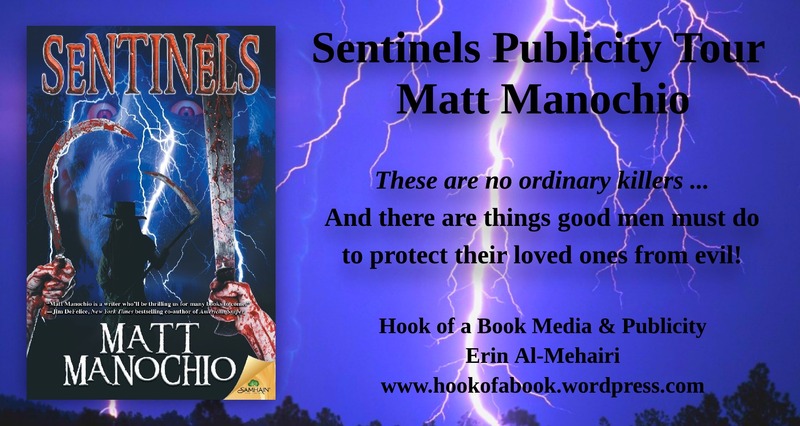 Sentinels/Matt Manochio Publicity Page | Oh, for the HOOK of a BOOK! 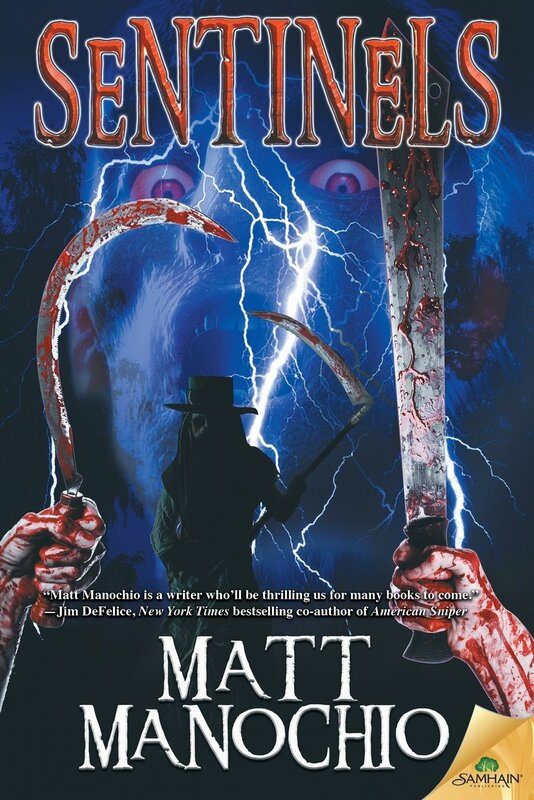 Welcome to the publicity page for Sentinels (Pub: November 3, 2015, Samhain Publishing) by Matt Manochio, created and managed by Erin Al-Mehairi and Tim Busbey of Addison’s Compass Public Relations and Hook of Book Media and Publicity. We are so glad you’ve stopped by, but be sure to pop in periodically for news and updates ongoing! The book tour publicity schedule will be updated BELOW each day. In memorial to Tim Potter, book reviewer extraordinaire, who passed away suddenly this October, here is one of his last reviews on HellNotes, the review for Sentinels. Barnes & Noble in Bridgewater NJ. He’ll be there with copies of both of my titles. Matt will be appearing on Armand Rosamilla’s ARM CAST PODCAST in December! More stops to come with confirmation. If you are interested in a being a part of this tour, please contact Erin at hookofabook@hotmail.com! These are no ordinary killers. They don’t distinguish between good and evil. They just kill. South Carolina’s a ruthless place after the Civil War. And when Sheriff’s Deputy Noah Chandler finds seven Ku Klux Klansmen and two Northern soldiers massacred along a road, he cannot imagine who would murder these two diametrically opposed forces. When a surviving Klansman babbles about wraiths, and is later murdered inside a heavily guarded jail cell, Noah realizes something sinister stalks his town. He believes a freed slave who’s trying to protect his farm from a merciless land baron can help unmask the killers. Soon Noah will have to personally confront the things good men must do to protect their loved ones from evil. 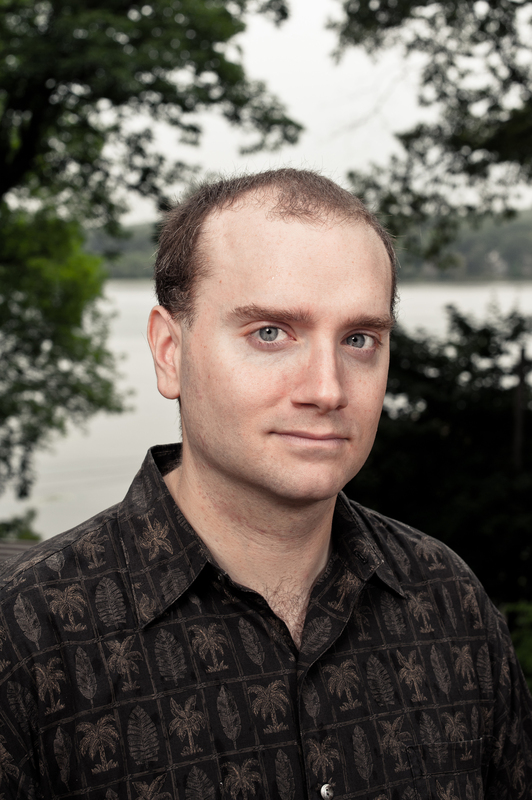 Matt Manochio was born in 1975 in New Jersey and graduated from The University of Delaware in 1997 with a history/journalism degree. He spent the majority of his 13-year newspaper career at the Daily Record in Morris County, New Jersey, where he won multiple New Jersey Press Association Awards for his reporting. He wrote about one of his passions, rock ‘n’ roll giants AC/DC, for USA Today and considers that the highlight of his journalism career. He left newspapers in 2011 for safer employment, and currently lives in New Jersey with his son.